Including new cars under warranty. 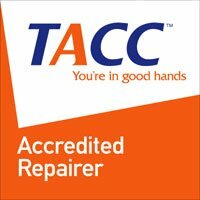 Your friendly local professional motor mechanic! At Beecheys Service Centre, we carry out all mechanical repairs and servicing to any make and model of vehicle, including cars under new car warranty and we always exceed our customers’ expectations. We’re located in Holbrook Street, Invermay – if you’re searching for the best mechanics in Launceston, look no further! 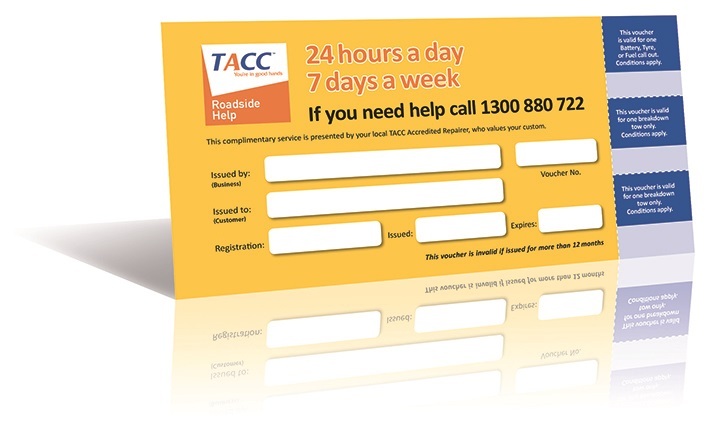 We pride ourselves on the level of customer service we offer our valued customers, including our TACC 24/7 road side assist card.